Small to medium businesses use technology like email, web searches, conference calls with screen share, and more every day to get work done. However, what some businesses aren’t aware of is that each of these things can pose a threat to the company’s security if not properly managed. 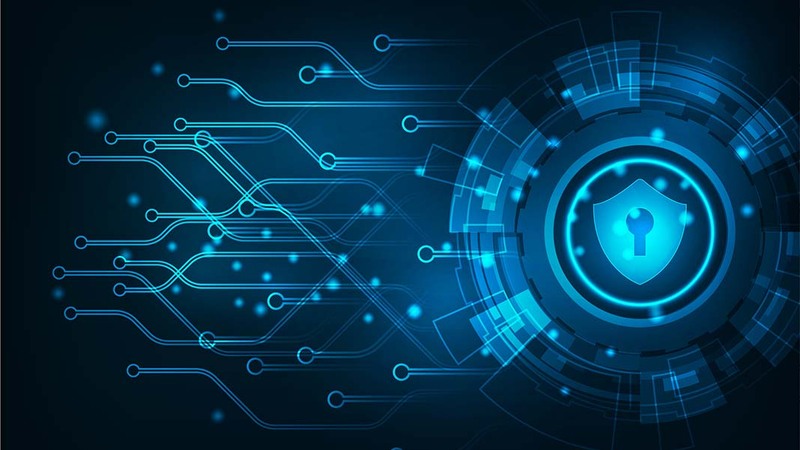 Growing technology means businesses need to be proactive about protecting critical information online and within their internal communications. Managed service providers, or MSPs, can help busy companies stay secure without interrupting day to day business. Why is an MSP a Good Investment? An MSP provides you with security support day and night, 365 days a year. Nights, weekends, holidays, and vacations are already covered. In fact, most MSPs have a 24/7 emergency line for customers so businesses can get immediate support in the case of IT emergencies that happen during the off-hours. When you work with an MSP, you have a number of IT experts on your team. IT is their specialty and you can be confident they’ve been trained in how to handle even the most complex IT matters. Most businesses struggle to hire even one true IT “expert”—many in-house IT employees simply lack the knowledge and experience to provide strategic solutions. Increased employee productivity. Your full-time staff members can spend their time working on important tasks to grow your business instead of dealing with IT issues that they have little to no experience in. When IT issues arise, they can be handled quickly by your MSP and your employees can get back to work. Reduced costs. The cost of full-time, in-house IT staff can be astronomical, especially for small to medium sized businesses. Outsourcing your IT needs to an MSP can help you trim the budget while still getting the critical IT support you need. The latest technology. It’s an MSP’s job to stay up to date on the latest technology and then work with your business to implement that technology. When you partner with an MSP, you’ll never be stuck in the dark ages when it comes to technology. When better tech that your company can benefit from becomes available, your MSP will work with you to adapt. Outsourcing your IT needs to an MSP can help your company thrive without having to worry about IT details that could potentially cause significant issues for your business. When you work with a trusted MSP, you know your IT is taken care of. Do You Have to Have an MSP? If your business can only afford to hire one dedicated IT staff member, this single person is in charge of all IT functions for your business. Having only one person in control of your company’s critical data can put your business at risk if that person leaves their position without training a replacement or becomes spiteful towards your company. Small IT departments with just a few people are often overwhelmed with high priority tasks. Time sensitive tasks are completed first, and when there are more of those than there is actual time to get them done, your team spins their wheels just trying to put out the fires. Little to no time is left over for research or implementation of new technology, which is essential to business growth. It’s very difficult for one or two people to manage a company’s entire IT department, and most businesses find themselves hiring a few more people. This many full time staff members dedicated only to IT can be expensive and slash into your already tight budget. A managed service provider can eliminate the need for in-house IT staff, allowing your company to prioritize security while simultaneously allocating your budget towards growing your businesses in other ways. 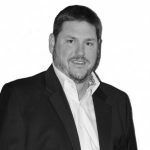 Dave Moorman, President of DynaSis, holds executive responsibility for the company’s strategic development as well as its overall operations. Prior to founding DynaSis, he served as a Financial Software Consultant with RPC Consulting, a Computer Associates Affiliate. His career began as a Network Engineer at Florida Power & Light after attending Florida State University. Follow him on Twitter @ATLHelpDesk.